The world’s largest Obstacle Course Racing online membership community. 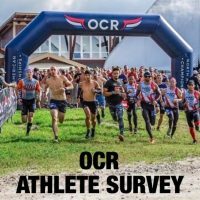 Join our mission to help grow the sport of OCR. For Athletes, Fans, and Businesses, ObstacleEdge is your Edge in Obstacle Racing. Search for Athletes: Find and follow, see backgrounds, race results, images, videos, schedules, favorite products, sponsors and more. Search for Businesses: Find great products and services, get access to special offers, read and leave reviews. 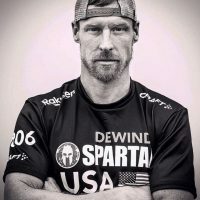 Create Your Own Athlete Profile: Join the ObstacleEdge athlete community, get seen, post blogs, promote your sponsors, attract new sponsors and more. 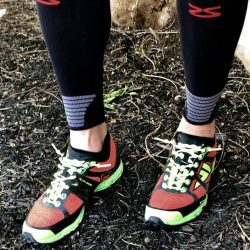 Tips from the Pros: Each week, get a tip from an OCR Pro or Expert that will take your training and racing to another level. 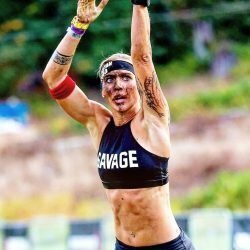 Join the ObstacleEdge community with a free athlete profile. A great way to promote yourself and attract sponsors. The best way to showcase yourself, your sponsors and standout.